Perk offers you the best coffees, perfectly roasted to order, fresh to your doorstep (or your office!) as you need it. 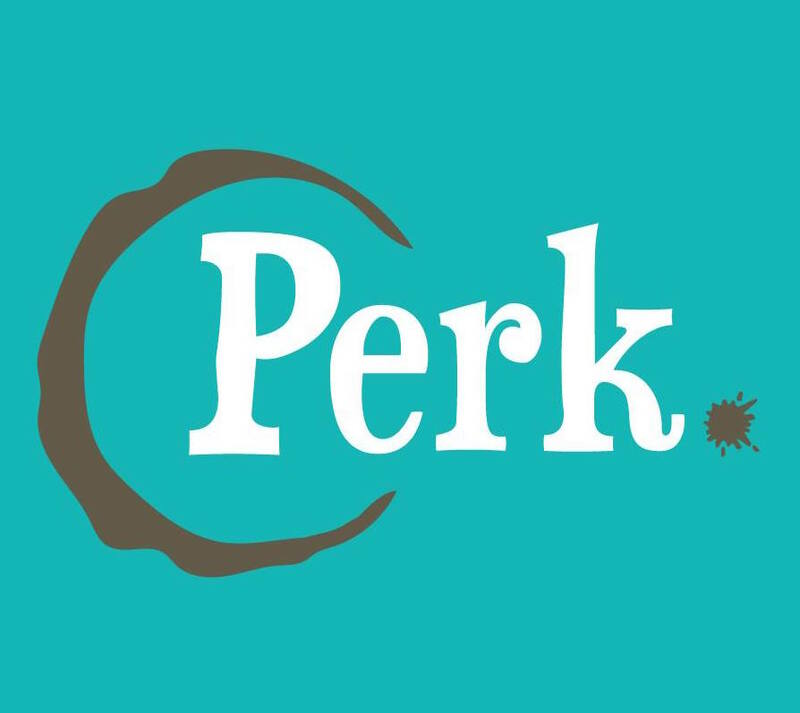 Use this coupon code to get your first pack of Perk Coffee for just $5 / 70% off your first pack! 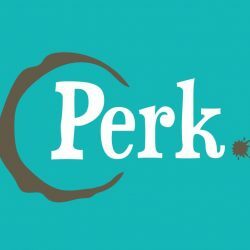 Perk offers you the best coffees, perfectly roasted to order, fresh to your doorstep (or your office!) as you need it. Use this coupon code to get a FREE Hario V60 coffee maker kit with your first order of Perk Coffee!